A Makerspace/School Fab Lab for the Play Make Share program at REM Learning Center which investigates how the integration of methods such as design thinking, systems thinking, computational thinking, play, making, and tinkering within both formal and informal learning environments can be used to introduce 21st Century Skills and inspire a lifelong love of learning at an early age. About a year ago we backed a kickstarter project called Strawbees. These guys are awesome! We were so excited to begin playing with these that we decided to source some straws from our local market and try to cut some out of cardboard pizza box lids on our Epilog laser cutter. We found this colorful set of smoothie straws we thought would be perfect. However, they were larger than the straws that the Strawbees are made for. So we used a dial caliper to measure the dimensions and printed out some custom connectors. Ok a lot of connectors. As the children played and explored with them throughout the summer, they began making wonderfully colorful structures. The new school year brought about our exploration of the community, where classrooms choose a part of there community that they would like to look closer at. They create representations of what they find, combining them to form a school community. For the past 3 years we have also used this experience to introduce children to constructing with cardboard and recycled materials for the Caine's Arcade Global Cardboard Challenge. It was while exploring possibilities for this that we ran across the work of architect Shigeru Ban and his paper tube structures. So we thought why not make use of a concept similar to Strawbees but for connecting cardboard tubes. So we did. The laser cutter was used to make some prototypes. After we had enough we challenged the children to create a frame for the community buildings that used these connectors. We continued using these components to explore frames and structures along with the children. They used masking tape to hold the joints together and to keep the base of the straws from moving, allowing their structures to become taller and taller. Inevitably, for obvious reasons, they identify that triangular shapes allow them to make taller and taller structures. Due to the weight and instability of these straw structures, we were not able to reproduce them with the tubes. 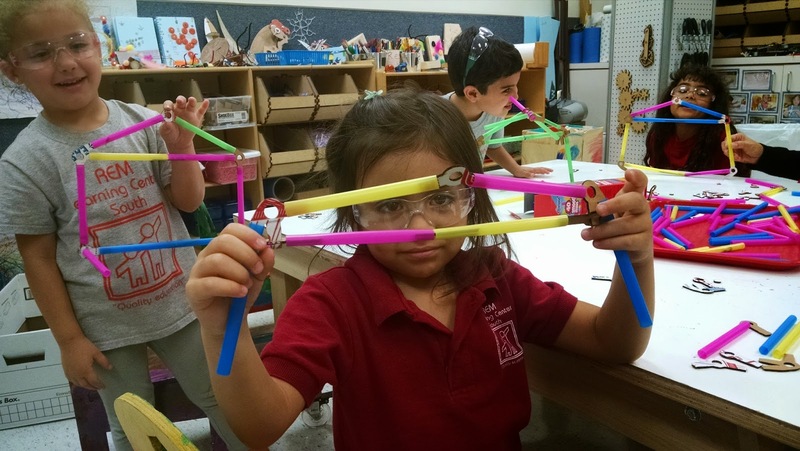 So to create a system that would allow the children to create straw structures that could be translated to tubes and be stable, we turned to truss designs. One of the simplest frame designs is made of interlocking octahedral and tetrahedral unit elements, and is called an octet truss. We decided to make a node that allowed the children to design these octet structures. We started with laser cut cardboard pizza boxes. We then scaled them up and used our ShopBot to cut them out of interlocking plywood pieces. 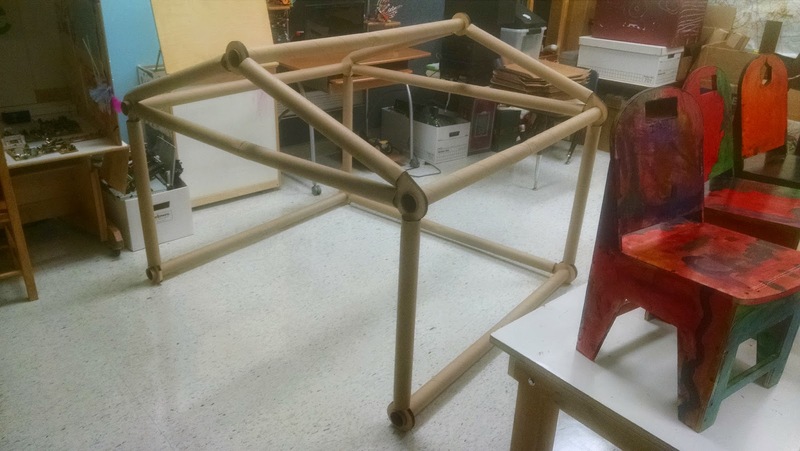 Here is an example of a structure prototyped with straws and then constructed using the plywood nodes and cardboard tubes. Now that we have these designs down, we are exploring possibilities. 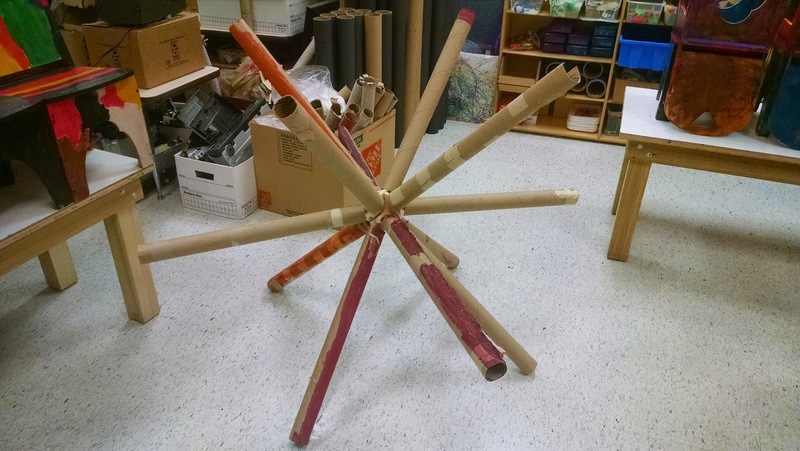 The inner diameter of these cardboard tubes is the same as schedule 40 PVC of the same diameter. Cutting the larger nodes out of plastic and using the PVC lets the children build these structures for both indoor and outdoor use. 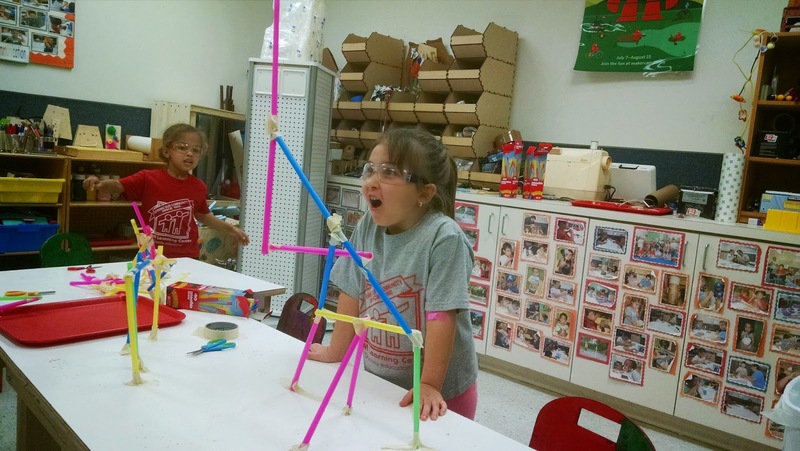 This year we were proud to be a Maker Camp Super Affiliate for the second year in a row. This summer we decided to try to teach our campers to solder. So we got out our learn to solder skill badges, fired up the soldering iron and made some digital bling. By now they were very skilled at using the hot glue gun, and this skill came in handy when introducing the soldering iron. The children were accustomed to using tools which had areas that they must not touch. Some took on to the task like pros, while others remained cautiously optimistic. We broke the groups up and did this as a focused one to one activity for obvious reasons. A pair of helping hands is a big help. 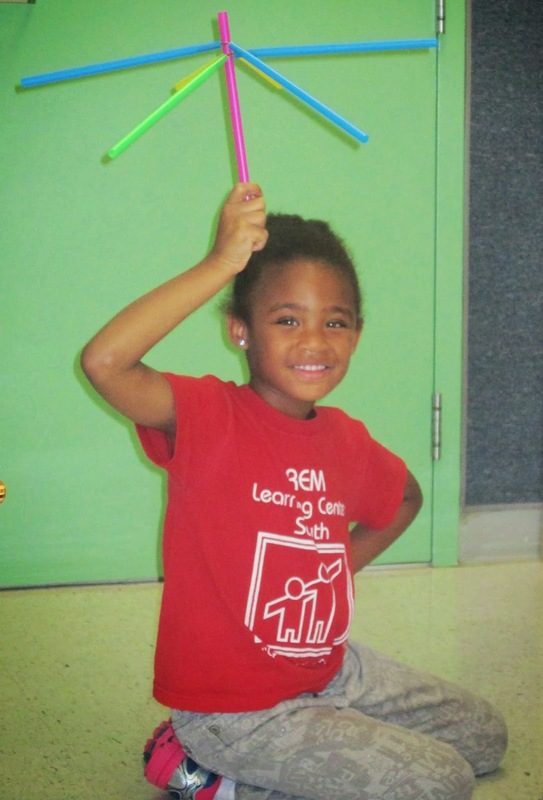 Everyone had a great time, learned a new skill, and walked away proudly displaying their new accessory that they made! Here are a few pictures from one of our groups. Children love noise and movement. Consequently it is no surprise that once introduced to hammering, screwing and drilling, these quickly become favorite activities to do in the studio. We have hammers and screwdrivers readily available for the children to explore, as well as blocks of wood and chunks of foam for the children to practice and hone their skills. A hand drill is available as well upon request for jobs that require a bit more torque than what they can generate with a standard screwdriver. This summer we also introduced a small drill press into the space that the children could use upon request and with very close direct supervision. After learning that nails and screws are used to attach objects together, the wood quickly gets a generous layer of their favorite craft materials, pompoms and feathers. The utility of these skills are reinforced during the chair design activity where the children are able to design and build their own chairs for the studio space that are cut using our ShopBot Desktop. Low barrier to entry simple interface so that the children could get the feel of having a 3D object on the screen, rotate it, manipulate it, and make changes to the design. We wanted to concentrate on the entire process and did not want to get bogged down by any one step. So there could not be a steep learning curve for young children. Choice but not a blank slate. It was important that each child’s creation have their own signature, and empowered them to make something that they could truly call their design. However, starting with a blank can lead us instructors to do a lot of guidance and hand holding, which we wanted to avoid. Final designs should be visually appealing and have sufficient detail that the children would feel proud of the final product, and anyone who saw the work would not be able to tell that a child designed it on their own. Must be low cost or free. Although there are quite a few low barrier to entry 3D design options currently available, the one we found best fit these criteria was Autodesk’s Project Shapeshifter. The children quickly picked up the concept and were soon rotating and making adjustments to their 3D designs. We had jewelry like rings and bracelets, small boxes, and abstract sculptures springing to life. The children had the opportunity to watch their creations "come to life", and appreciate the fabrication process as they practiced patiently waiting. Here are a few examples of what the children designed. We explored the possibilities of electric toothbrushes. These are objects that many of the children use daily, however many never explore them further. We asked what makes them shake, and why. We asked them to take the toothbrush apart and find out what was inside. This is a challenge at first, however once one of the students gets the motor out they help their colleagues. Once they removed the components we had alligator clips laying on the table so that they could explore and play with the motors. One of the challenges the children face is keeping the battery and motor connected. When they finally get the components connected in a way that works consistently there is still the challenge of attaching it to their project. To ease this transition and lower the barrier a little we designed a triangular template with a cut out that allowed the battery and motor to be press-fit into the template. We used our left over cardboard pizza boxes as the material and our Epilog laser cutter to print them out. Once the children put together the template, the design was open enough to allow for the attachment of the motors to many different types of creations. We brought out an assortment of markers, covered the tables with butcher paper, and explored scribbling machines. 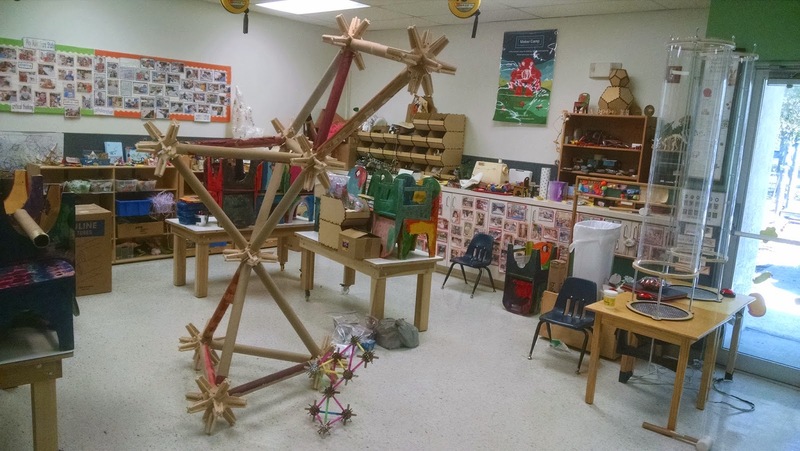 After playing and tinkering with the motors, and the motion they create many ended up in the designs that the children made to extend their play. We had dancing dolls, a ninja turtle, and a representation of the life cycle of a butterfly complete with fluttering butterfly wings. Click below to see some videos of additional designs. Taking apart old electronics, especially those with moving parts, is an especially engaging activity for the children. For many it is the first time that someone has given them something and asked them to take it apart. And for many it is their first exposure to a screwdriver. What do you think is inside? What tool or tools can we use to take this apart? As they begin to use the tools to take the electronics apart, they inevitable run into challenges. For instance they realize that the size of the tip of the screwdriver must match the size of the head of the screw. Some of the screws are in difficult places and at times hidden. Finding the screwdriver with the right length to reach hidden screws is also a challenge that keeps the children engaged. Even the teachers can’t help but get into the action. Once the electronics are taken apart we always have plenty of batteries and alligator clips on hand so that the children can begin to explore the function of the components. 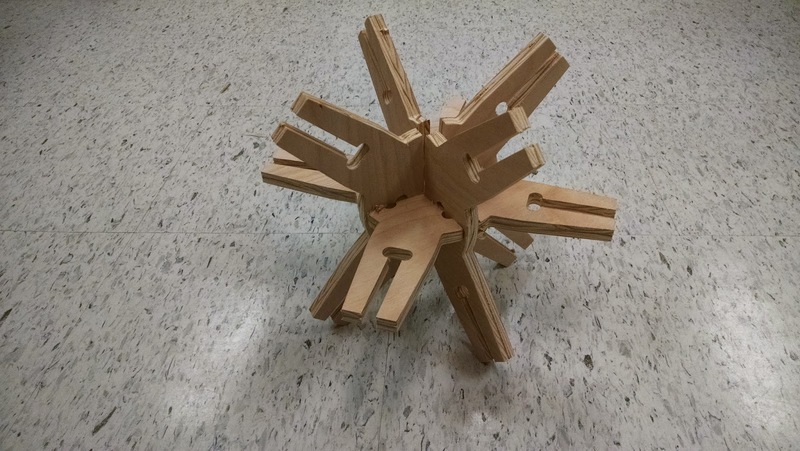 This group of children found a fan in one of the components and was attempting to recreate the air moved by the fan at the bottom of the wind tube. What could you design using the parts you have here? Around the room are examples of what others have done to re-purpose old electronic components, both physical examples as well as pictures of creations by other artists. Some could be works of art, others are made into toys, and some have been used for jewelry. This extension of the take apart activity is a great introduction to the use of a hot glue gun. Another tool which many of the children have either never seen and used before, or know of a parent or grandparent who uses one but they cannot touch it. We walk them through safety rules and empower them to begin their designs. Here are some example of what was made. © REM Learning Center 2013. Simple theme. Theme images by selensergen. Powered by Blogger.